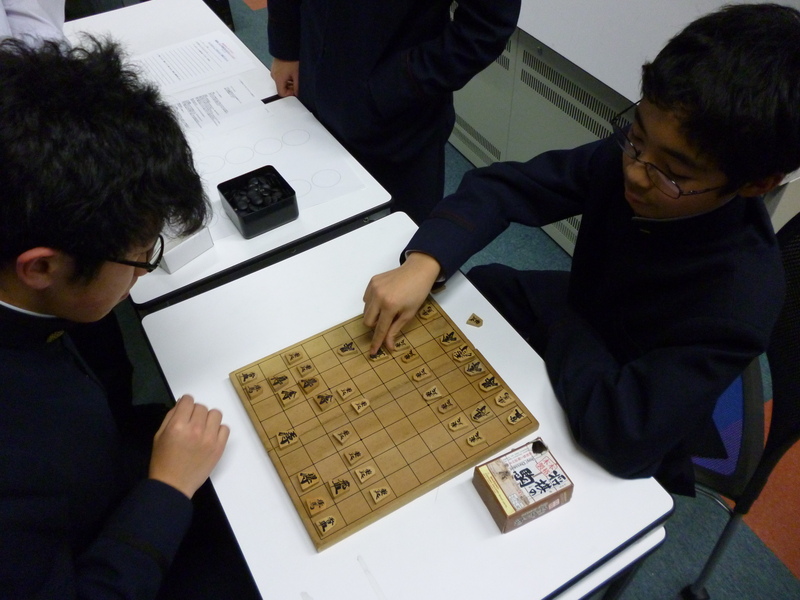 Shougi is a very popular board game in Japan. 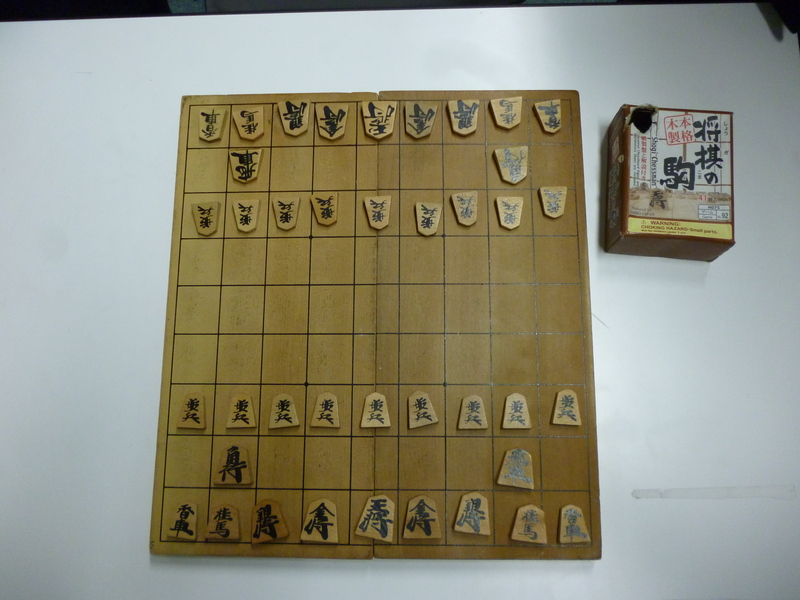 The origin of Shougi is assumed, like chess, to be China. The rules are about the same as chess, but there are some differences in the movement of the pieces and in the size of the board. 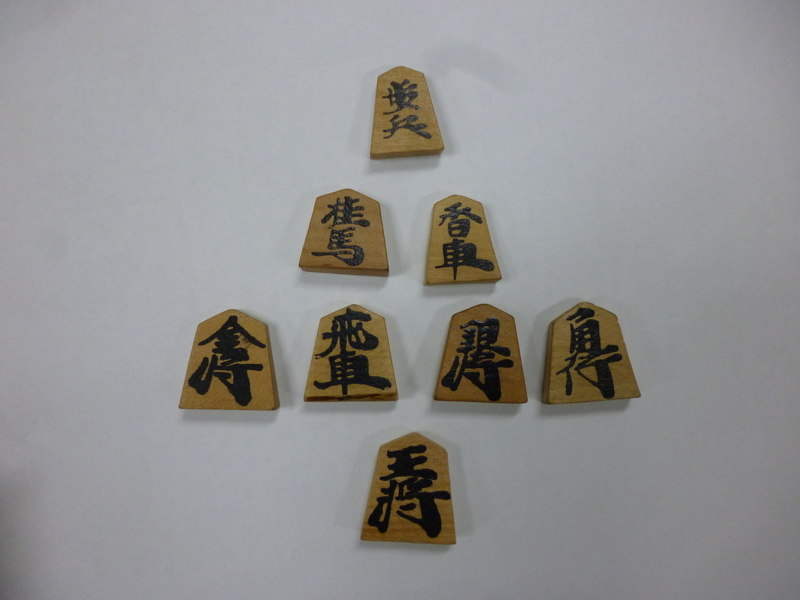 As an example, Shougi does not have a Queen. Instead of a Queen, there are pieces cald Kinsho (the Golden General) and Ginsho (the Silver General) which can move in various directions. The largest difference between chess and Shougi is that players can put pieces they captured on the board wherever they like according to some rules. Please have a look at the following English Shougi sites. Would you like to try playing the game? 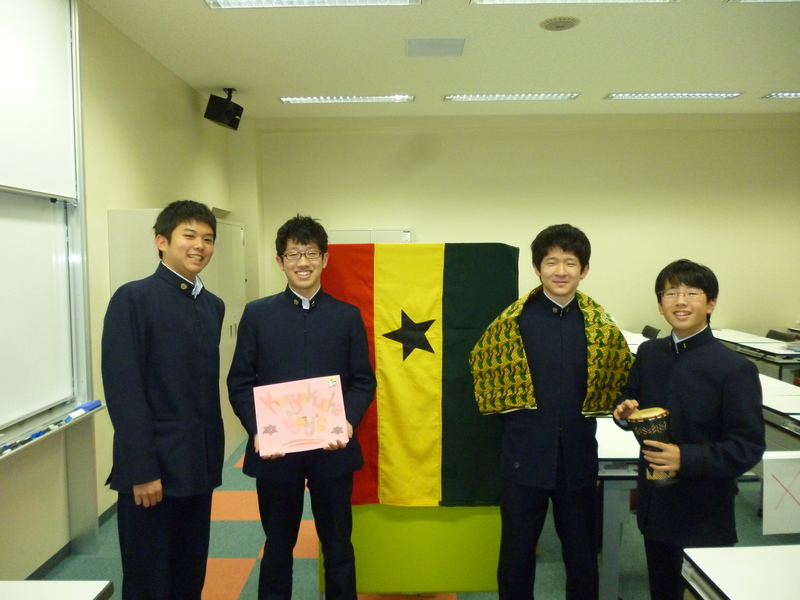 Posted on February 24, 2014 by gjveep	• This entry was posted in Kogyokusha Boys School. Bookmark the permalink.